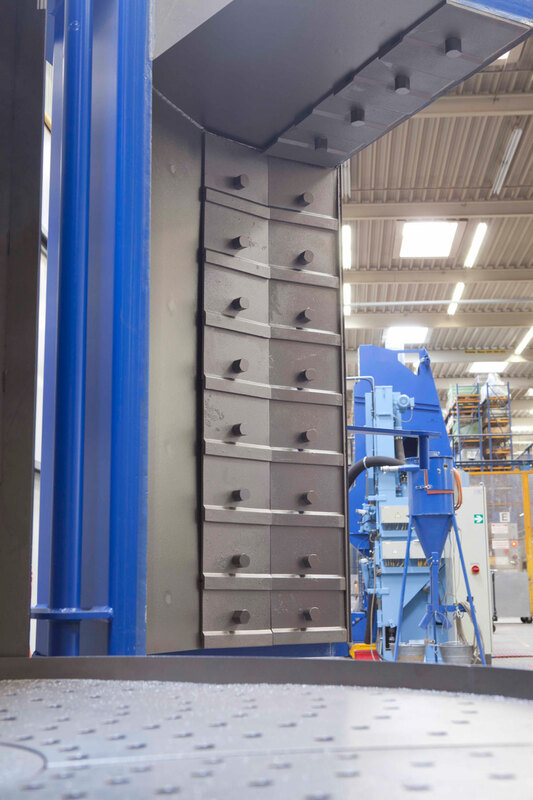 Wheelabrator’s three global test centres play an important role in the development and delivery of shot blast applications. Each with their own specialisms, the three facilities in LaGrange (Georgia, US), Metelen (Germany) and Zurich/Bachenbülach (Switzerland) replicate customer processes on test machines, computer-simulate blast results on parts, and confirm post-treatment part characteristics using metallurgical lab techniques. LaGrange serves the full imperial machine portfolio for the Americas, ranging from light airblast to heavy-duty wheel blast applications. The usual comprehensive test machine and lab set-up in LaGrange is complemented by 3D modelling software and a 3D printer, which is used to test geometry and fit of newly or re-designed machine components. Application testing, 3D modelling and 3D print prototyping help speed up design and validation processes for customers. Thanks to its fleet of installed machines on site, the centre also serves as a training facility for customers and employees. 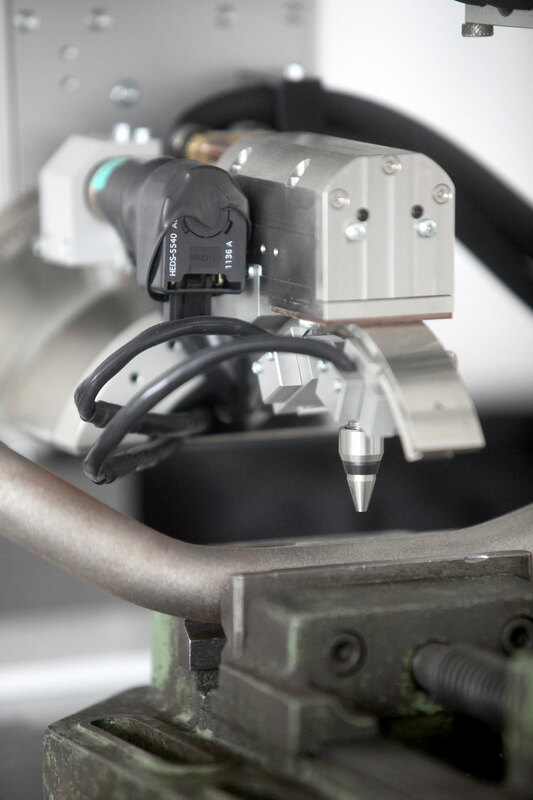 Metelen covers automotive and general industry applications, with a bias towards peening and precision processes. Computer simulation techniques allow the team to optimise blast coverage and wheel or nozzle arrangement for individual parts. 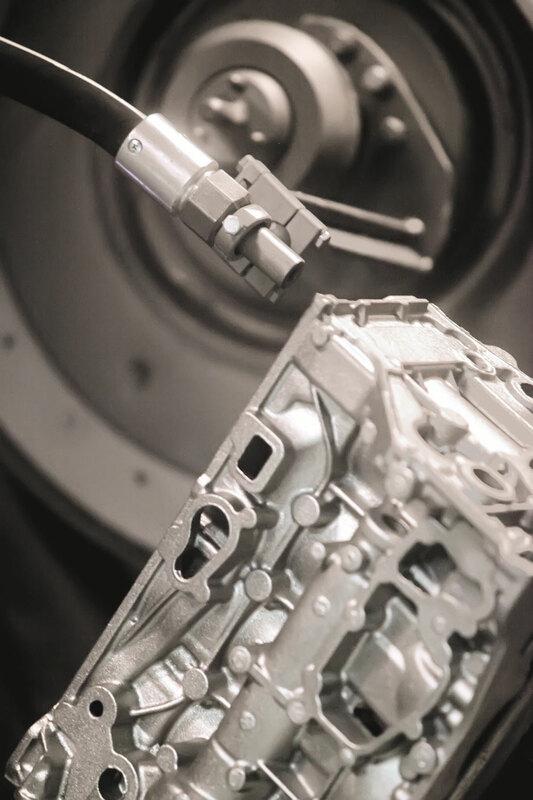 To verify high-spec automotive peening processes, the 3-strong lab team has its own in-house x-ray diffractometer, allowing them to look in detail at the stresses introduced into the part surface. Proof of the precise distribution of residual stresses underneath the surface is important for advanced automotive applications, where shot peening enables lighter construction of parts. Zurich looks after the heavy-duty portfolio, specialising in heavy cleaning tasks. The centre also has a special focus on blast wheel testing and on machine and component wear. 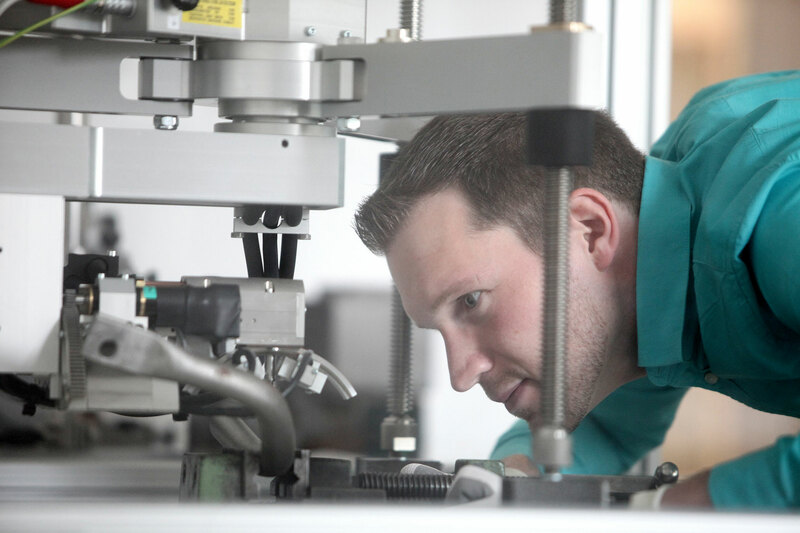 Last year, the testing facility relocated closer to the design engineering and sales teams in Zurich, enabling even closer collaboration between design and testing. In addition to a complete set of test machines that can simulate any heavy-duty process and any piece of equipment from the heavy-duty portfolio, the team also has a metallurgical lab on site - to analyze micro-structure and micro-hardness of materials and visualize wear. In terms of wheel testing, they are able to measure abrasive velocity, intensity and flow rate to visualize blast pattern sizes and hot spots in 3D – both for Wheelabrator and competitor wheels. Beyond their own capabilities and specialties, the three centres frequently collaborate in order to run the most meaningful test possible for the customer. Metelen, for example, can offer its vast experience in automotive to run advanced tests for LaGrange’s automotive customers in the US – either because they’ve tested processes on a specific machine before or because they can produce a certain type of validation. Outside the three global test centres, many of Wheelabrator’s Centres of Product Innovation (CPI) and manufacturing locations have on-site specialist test capabilities. For example, our CPI Aerospace and Automotive covers testing for super-high-end peening processes. Jonathan Edwards helped many customers find a perfect machine match for their needs. In his blog, he shared a few tips on how to invest wisely, every time.